Don’t be caught off guard by customer curiosity. Prepare your response to these questions before market day. No farmers’ market in your area? 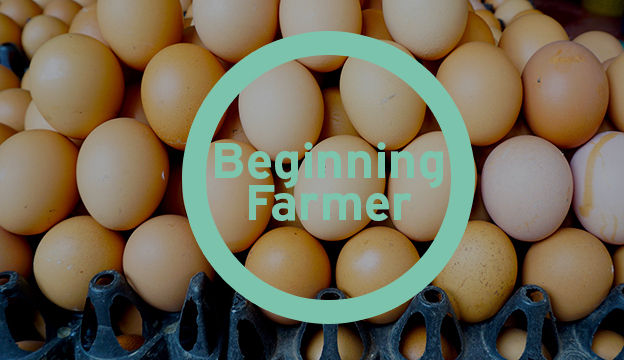 Create a place for you and your fellow farmers to sell their wares by following these tips. If you’re new to selling at farmers’ markets, survive your season with these business-minded tips. 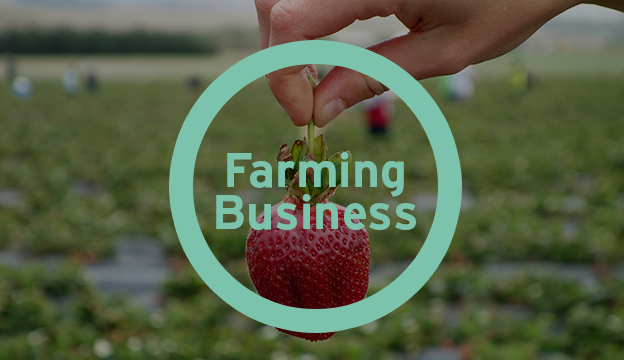 With a little forethought, you can create successful marketing plan for your farm that will expand your customer base and increase your profits.